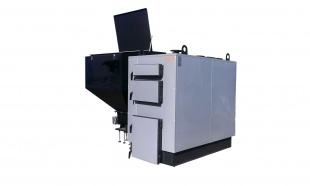 KT-Max series 125kW – 560kW Pellets with a fully automatic pellet burner – combustion control (supply, fan, interval, etc.) 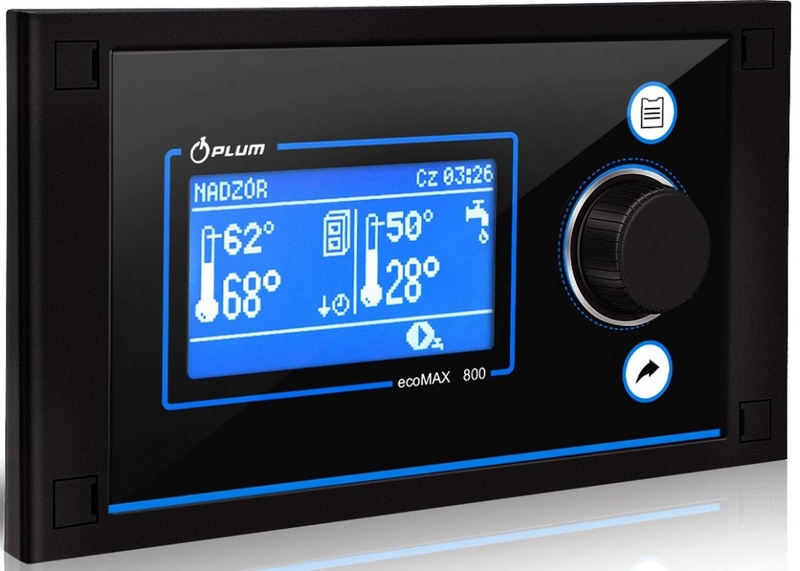 – Up to 3 pumps have automatic control in basic equipment – Control of 3rd and 4th valve valves – Fuel level control – determination of night and day temperature and control – FuzzyLogic controller – remote control of the device from a smartphone or computer. SILDI KT-A Series Pellet Kettles is the most popular solution for both household and commercial and industrial objects. This series of devices is characterized by high efficiency values, convenient and easy-to-understand, manageable control. All boilers are made of high quality 6-8 mm thick steel specially designed for the boiler industry. The device is made so that it can be used not only for pellets, but also for solid fuels (wood, briquettes). The KT-A series does not have a container size limited, the standard volume is from 0.3 m3 to 30 m3 (may be supplemented by a pellet pneumatic supply system), which ensures the long-term and continuous heating of one charging unit. Automatically operated burners are equipped with self-ignition devices. They offer a convenient and easy way to use the heating system, all year round (winter, summer). The heating equipment is supplied both with classical pellet burners and with the latest generation, the so-called rotary self-cleaning burners. The standard modern control module enables the control and control of the combustion process, including the different parts of the heating system (heating and hot water circulation pumps, valve actuators, etc.). 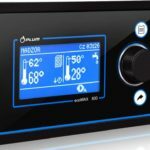 Providing the unit with an air temperature sensor, programmable room thermostat and internet control module (for remote control), it is possible to ensure a simple and convenient control of the heating system, constant temperature of the room, while saving up to 20% of the heating costs.